One page websites are popular with many professionals and companies who have one main idea to communicate. The Single Page Website Templates on the list below are excellent examples of practicality, simplicity, and order. With these templates, you can make sure that content and navigation are on the same page. All of the templates on this list are responsive for easy browsing on mobile devices; they have additional contemporary techniques that make them engaging. 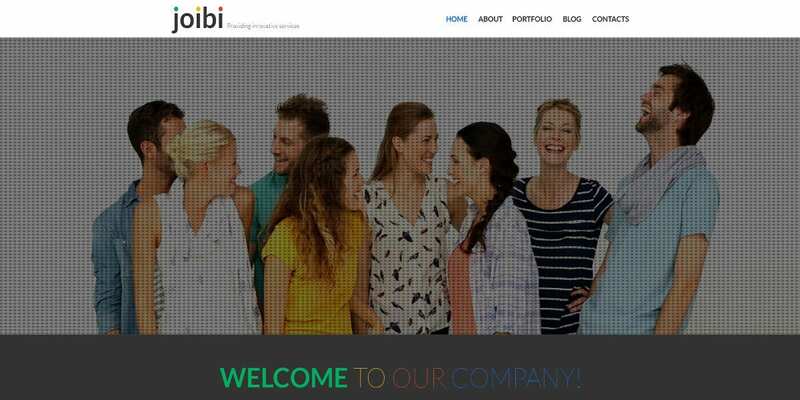 If you want to woo your visitors, these Parallax Website Templates will be suitable. 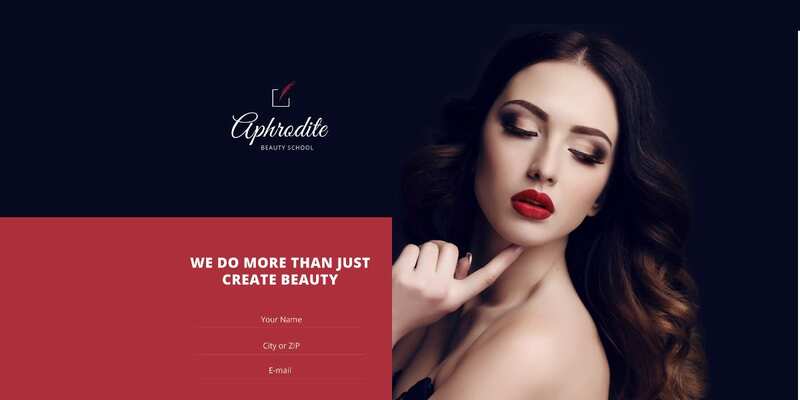 This theme is an elegant one-page template designed for beauty schools and salons. It uses a simple layout and a stunning color scheme to create an impact. The theme is responsive and coded with valid semantic coding that makes it lightweight. It lets you add an online chat box, Google Map, and contact form. 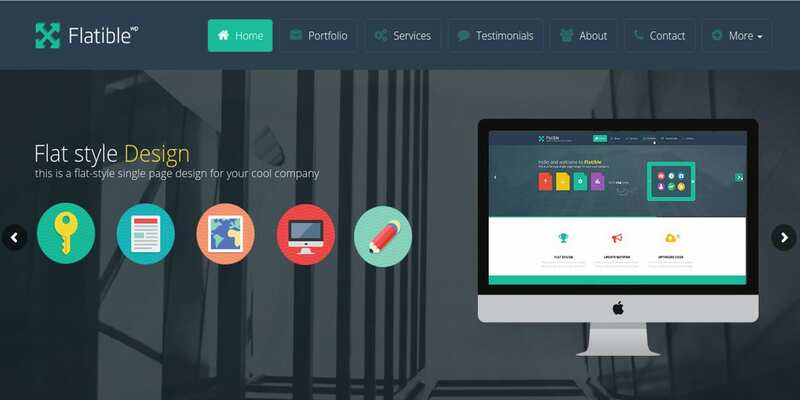 Flatible has a trendy flat design which is particularly suitable for one-page websites. It uses a Fresh and contemporary color scheme with plenty of customization options. The admin panel lets you manage style, add an under construction page, edit an Ajax contact form and more. The HTML5 and CSS3 design includes fluid animation, unlimited colors, sliders and sidebars, custom widgets, and plenty of options for individual pages. Web Designer is a beautifully crafted Responsive Website Template which combines creativity and professionalism. It has a unique layout that is easy to customize with portfolio, testimonials, resume, progress bar for skills and more. 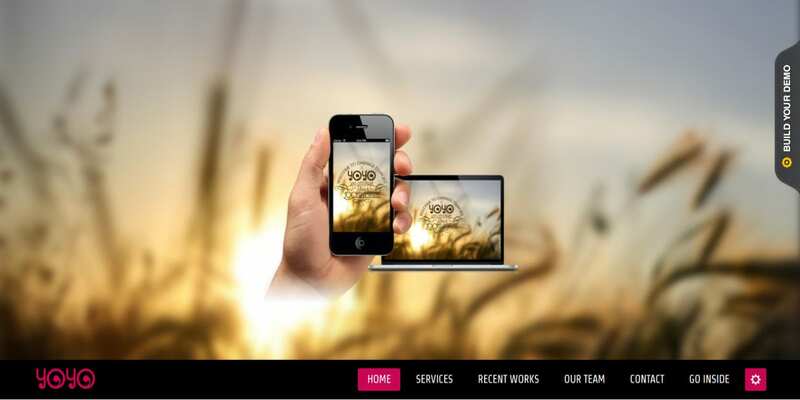 The theme is bootstrapped and coded with HTML5/CSS3, LESS, and jQuery. Several page templates are included in the bundle for you to get started quickly. Aether is a single page theme for WordPress with unlimited colors and dynamic search for blog posts. It is ideally designed for creative professionals and creative agencies. Features include parallax which you can disable for individual pages, seamless video integration, filters for your portfolio, and the option for a boxed or full-width page layout. 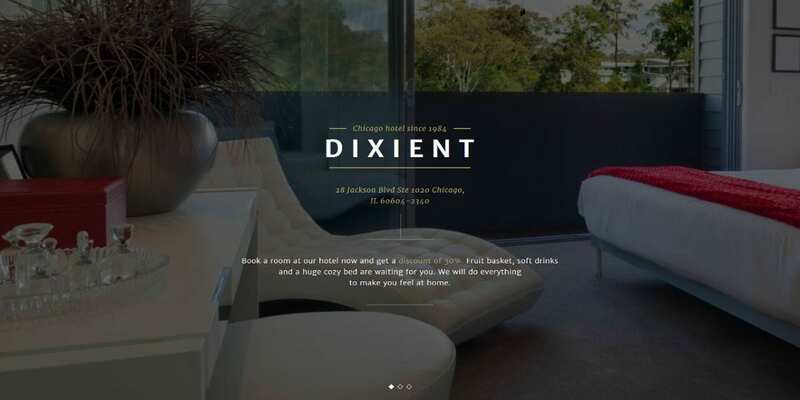 This is a Responsive Landing Page Template designed for the hospitality industry. It has a light colored and elegant design, and you can use the homepage slider to further enhance the appearance of your website with an image and important information. The theme includes Google Fonts, Google Map, Font icons, PSD files, etc. You can also add on-line chat. 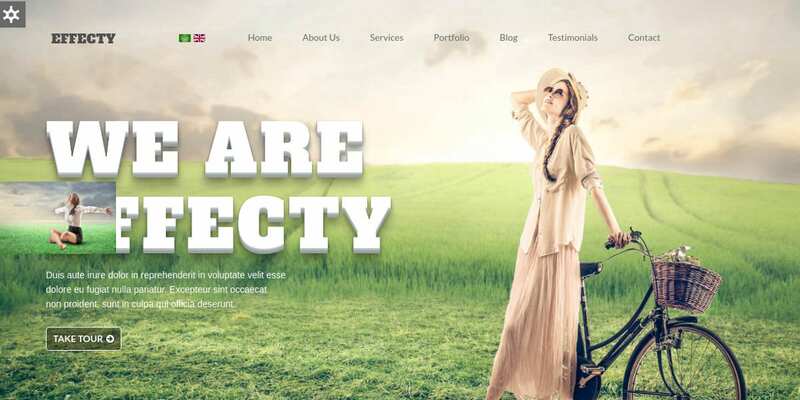 Effecty is a unique and stylish New Joomla Theme that is built on Bootstrap 3. It looks great with a light color scheme and different patterns for the boxed version. Effecty comes with a K2 component and offers support for RTL and multiple languages. The portfolio is easy to customize. You can choose from three types of slideshows to enhance your website. 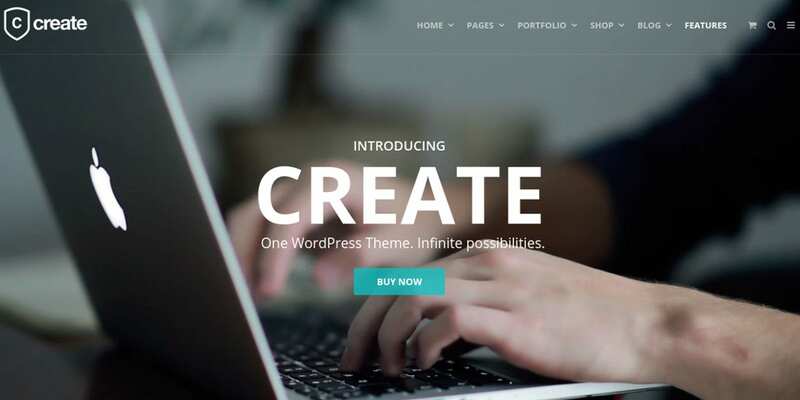 Create is a retina ready and minimalist multipurpose theme for WordPress. It is clean and professional and looks good on smaller screens as well. The one click demo importer will get you started with a basic layout which you can further customize with the Page Builder. The bundle includes the popular Slider Revolution. Other features include parallax and video backgrounds, multiple headers, wide or boxed layouts, pricing tables, multiple blog layouts and more. Not all one-page layouts come at a premium price. 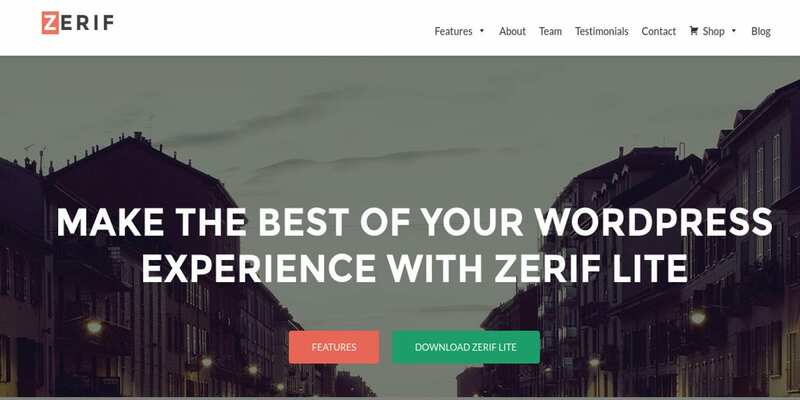 Zerif Lite is a free premium one-page template that comes with free updates. It can be integrated with WooCommerce. It is translation ready and supports RTL languages. It is SEO friendly and has a live customizer that lets you preview changes in real time. The theme is optimized for speed and lets you change custom backgrounds easily. 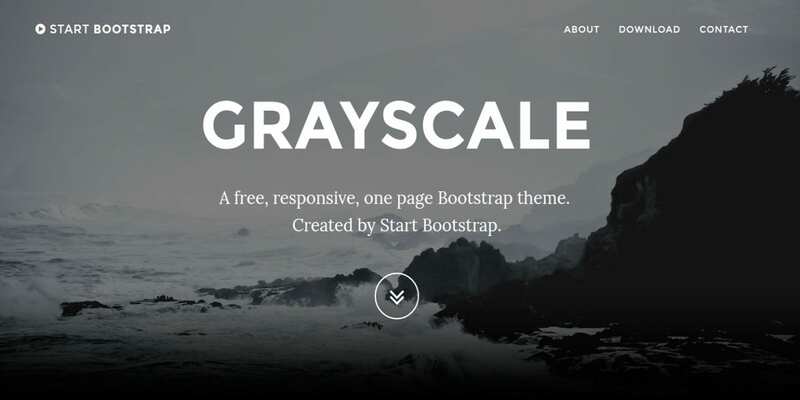 Grayscale is yet another free theme with a beautiful dark color scheme. It is bootstrapped and responsive to scale well on all devices. The theme features smooth scrolling animations that will give your visitors a pleasing browsing experience. The theme includes a fixed top navigation, Scrollspy that highlights the areas that are active, and Google Map with a custom map marker. This is a fresh and friendly WordPress Theme with plenty of features and refreshing bright colors. You can add background video and parallax scrolling to the template. Preloaders let you add animation effects with which you can show the progress of actions that are being completed. It is bootstrapped, SEO friendly, and widget ready. Other features include online chat, lazy load effect and more. 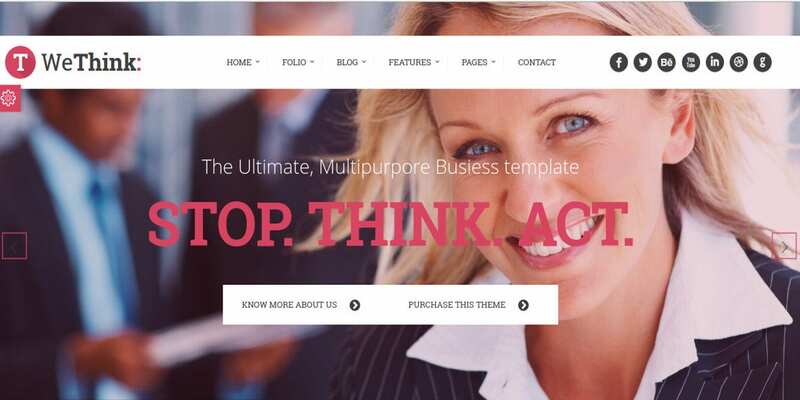 If you’re looking for a Joomla Template that has one page and multi-page options, WeThink is a bright, professional option to consider. It comes with six homepages, K2 component, light and dark versions, boxed versions and other features. Installation is one-click and plenty of shortcodes let you add elements without lines of coding. You also get free support through Skype. JSN Yo Yo is a one-page theme that is flexible and simple with a responsive layout and full support for K2 and Kunena. The theme lets you redesign the layout into multi-page. It lets you easily add forums and blogs. It comes with six color schemes, over 40 module positions, RTL support and technical support through the official Joomla forum. One Page is a WordPress theme with over 7000 active installs. It is a clean and professional theme with all the features that you need for setting up a website for professional or personal use. It is built with a blue color scheme and features a custom background and custom colors,; it lets you change header and menu styles. Other features include a sticky post, threaded comments, two column design, full-width template and more. This is a Dating Theme with fresh and young colors and a responsive layout. The website slider lets you add important information and anything else you want to highlight. It also features a sticky menu at the top. The theme is bundled with a premade contact form, font icons, Google fonts, and PSD files. 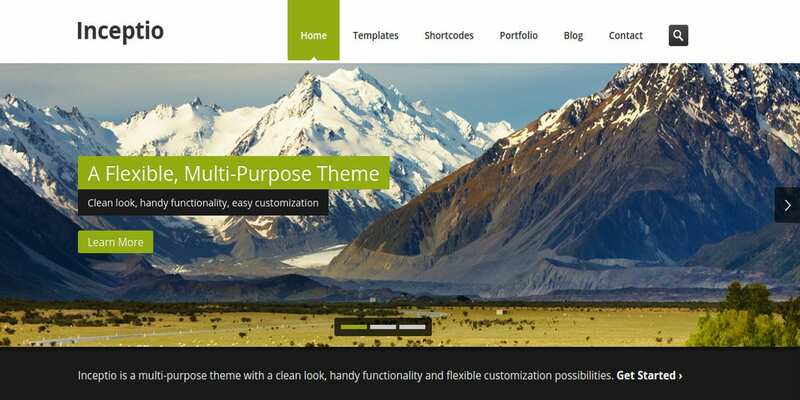 Inceptio is an HTML Template that has a multi-purpose use. It is clean and functional, and also comes in a PHP version. It has boxed and wide layouts, working search, MailChimp newsletter integration, working form with reCAPTCHA, unlimited colors, and 10 predefined color schemes. Also included are Revolution Slider and Flex Slider. 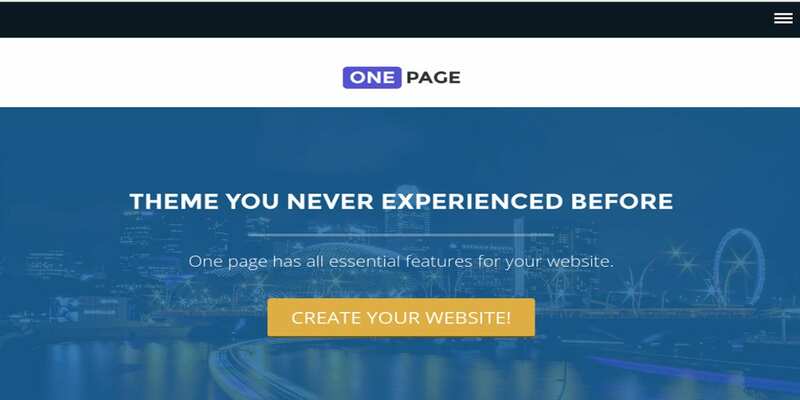 The One Page professional template is attractive and functional with plenty of features that can be used to build any kind of website. It gives you premade sections like Video, blog, Services, Portfolio etc. which you can easily add or remove as needed. Other features include advanced slider settings, section color changer, business service section, expandable blog section, hexagon portfolio section, etc. Unique Portfolio is a single page theme with a drag and drop builder and unique blog layouts. It is clean coded and SEO optimized. It is also speed optimized and includes unlimited colors, counter to display business statistics, Twitter feed, portfolio section, Testimonials, pricing table, clients section and more. 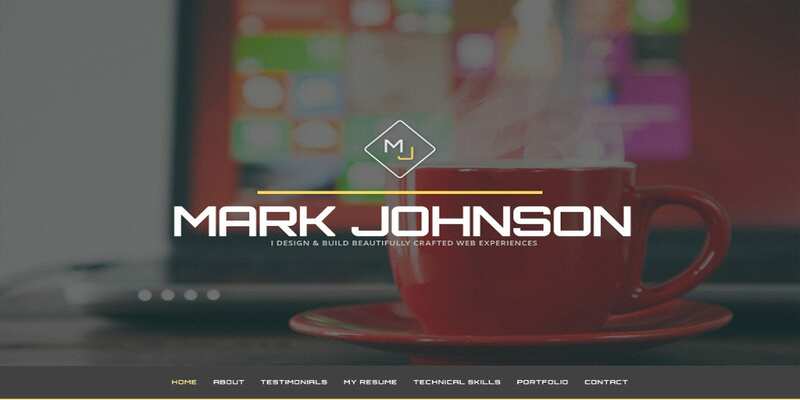 Parallax effects, arrow keys slider, and CSS3 animation that further enhance the website. 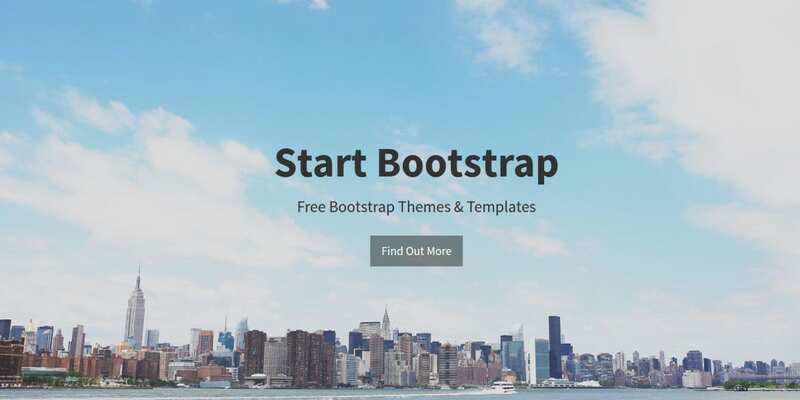 Start Bootstrap is a stylish one-page portfolio with Bootstrapping. It features smooth page scrolling for a fluid browsing experience. Other features include a call to actions section, full height header section with vertically centered content, off-canvas navigation, two custom styles for buttons, Google Maps integration, footer with social icons, etc. Pixova Pro is a flexible and light professional theme with WooCommerce support. One Page Parallax WordPress Theme is a creative theme that is great for creative agencies, studios, and creative professionals. The theme is retina ready with unlimited color, Google Fonts, and over 50 shortcodes that you can use to build elements without complex coding. Single Page Website Themes and Joomla one page themes have become increasingly popular among marketers in recent years because of their conciseness. Since all content can be placed on a single page, your website will be uncluttered with navigation buttons of classic landing page designs. To make the most of a single page design, it is important to keep the website free of irrelevant content.